Mothers are the perfect representation of God’s creation who can sustain a state of equilibrium between her family and work field. While working outside one part of her mind still inclines towards her home. But all her ambitions and achievements remain unapplauded, all her sacrifices remain unacknowledged. So this Mothers Day let’s take a moment to show our gratitude to all the mothers out there who are equally administrating their home and works outside, fabricating a whole new identification for themselves. We have shortlisted 5 names for this year’s Mother’s Day, who inspire us and shall continue doing it for the generations to come. Priya Semwal lost her husband Naik Amit Sharma in a counter-insurgency operation in 2012 near hilly Tawang in Arunachal Pradesh at the age of 26. Her daughter Khwahish Sharma was just four years old then. She then determined to join the army in the remembrance of her husband and his affection for the motherland. 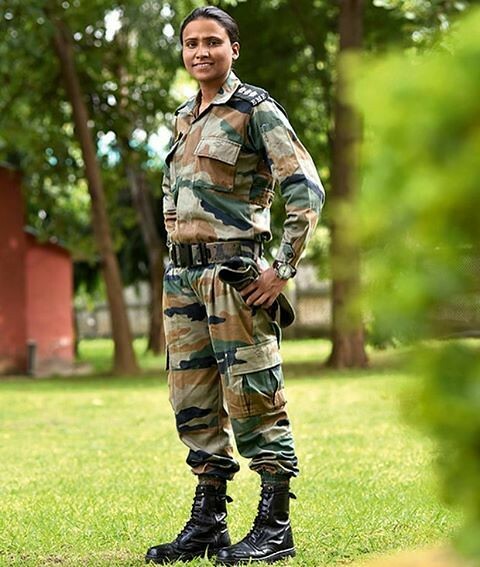 She is the first lady to become an officer in the Indian army after her husband’s death. Priya is one of the sixty two women who were commissioned into the Indian Army as short service officers at the ceremonial passing out parade at the Officers Training Academy in Chennai. Falguni Nayyar being the mother of one daughter Adwaita was the former Managing Director of Kotak Mahindra Capital Company, India’s leading investment bank and then launched a beauty and e-commerce portal Nykaa in the year 2012. Falguni has received many awards through her career including the FICCI Ladies Organization award for the top woman achiever in the field of banking and the Business Today award recognizing her as one of the top 25 women in business. She is clearly an inspiring woman of the working sphere that has shined in every venture. 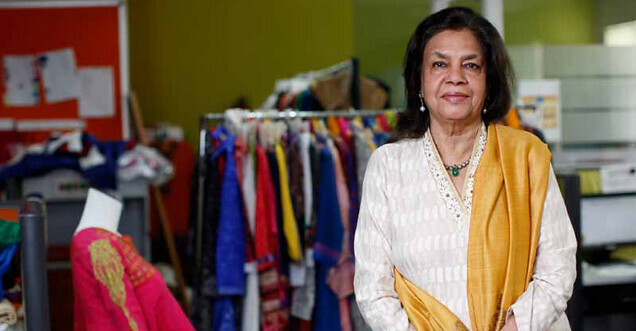 She is the Founder of Biba Apparels. In 1983 Meena Bindra chose to celebrate the spirit of ‘Biba’, the Punjabi endearment for pretty women, by designing clothes from her house in Mumbai. She just started designing clothes as a hobby before taking it as a profession. As a 39-year-old housewife and mother of two, she turned her boredom into creative venture and made it to real business with an initial investment of just Rs. 8000 taken as loan from the bank 33 years ago. She pioneered the salwar-kurta revolution in the country and united the women from the North to the South changing their dressing styles. The ‘Punjabi suit’, as it used to be called, became an important part of every woman’s wardrobe. As her business grew, she had to manage marketing, finances and planning. 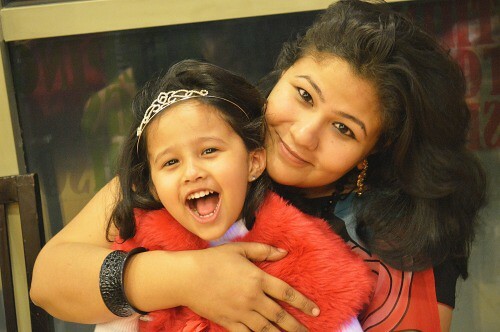 Mumbai’s fashion store Benzer gave her the opportunity to move her product out of her home. And thus Biba came into market and now it is one of the biggest global brands. 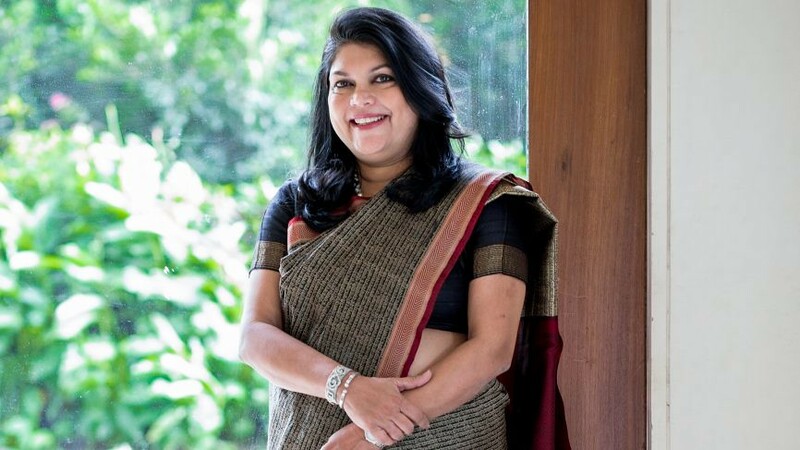 Suman being the mother of a daughter is the founder of the company Vastradi, through which she started selling ethnic sambalpuri sarees directly from the craftsmen or karigars through various exhibitions and social networking sites, having invested only a few hundred rupees to begin with. Vastradi Enterprises was established in the year 2013. Now they are the leading Manufacturer and Wholesaler and Supplier. Being the most respected organization guided by experienced and creative designers, they provide an enormous assortment of Artificial Necklace. This necklace is delicately designed at par with international standards of quality and design by their skilled personnel using the finest grade basic material. She is the first woman to scale the Seven Summits, the seven highest continental peaks of the world. She started mountaineering at the age of 37 after participating in a hill climbing competition in Jamshedpur. She proved that age is just a number and must not be considered as the obstacle while conquering heights. 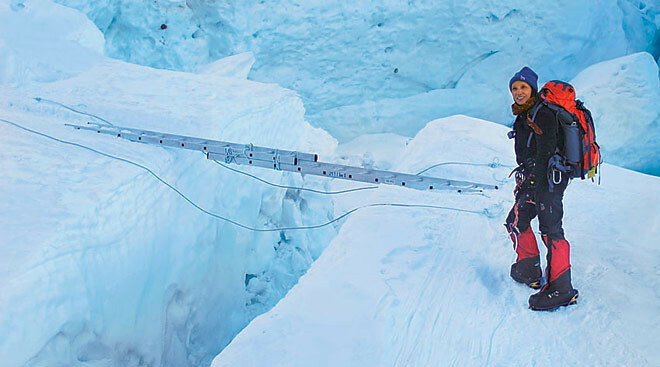 Premlata is the mother of two and she climbed Everest at the age of 48 and became the oldest women to climb the Everest. Her list of achievements doesn’t end here. She is also the only native of Jharkhand to go on such an expedition. Prior to this, she participated in an Island Peak Expedition in Nepal (20,600 ft) in 2004; the Karakoram Pass (18,300 ft) and Mt. Saltoro Kangri(20,150 ft) in 2006. She participated in the First Indian Women’s Thar Desert Expedition in 2007 and again in 2015; a 40 day camel safari from Bhuj in Gujarat to the Wagah Border (Indo-Pak border) in Punjab. Her feats have earned her a listing in the Limca Books of Records. These five women are definitely the inspirations for thousand other women who not only prove themselves as ideal homemakers or are perfect at their jobs but are also the reasons of pride for their children.